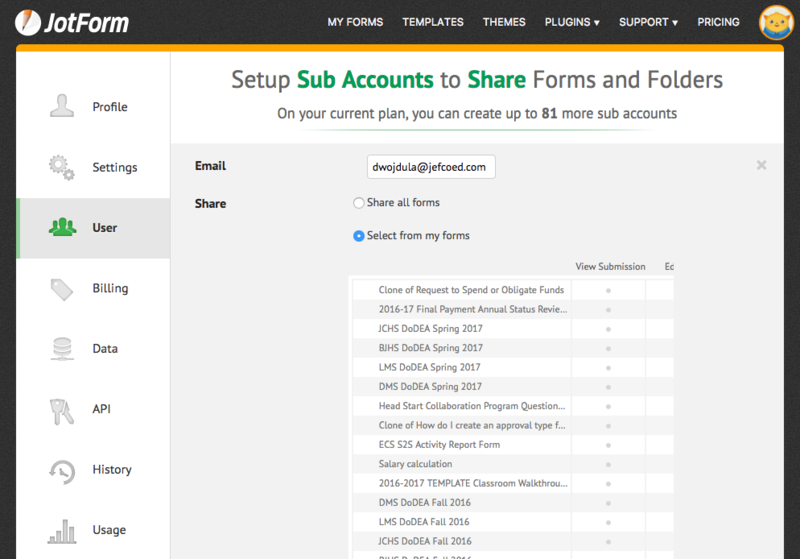 When attempting to add a sub-user and allow that new sub-user to view and edit selected forms, the VIEW column is visible, but the edit column is not. on previously added sub-users who have been given rights to VIEW and EDIT, only the view column of green check marks are showing. Never mind. I fixed it by enlarging the screen size.